Apple is unlikely to unveil the iWatch (or whatever the name of its wearable device will be), supply chain sources tell Digitimes. The Taiwanese news agency’s sources contrast an earlier report from Re/code and Gruber’s joke about Apple unveiling its highly anticipated wearable at the September 9 event. Despite related components already entering into production, Apple’s iWatch is still unlikely to become available until 2015, as the device is still under engineering verification testing (EVT) stage and has to still go through production verification testing (PVT), according to sources from the upstream supply chain. Actually, the Digitimes report echoes previous rumours claiming that Apple won’t be able to ship the iWatch until 2015. 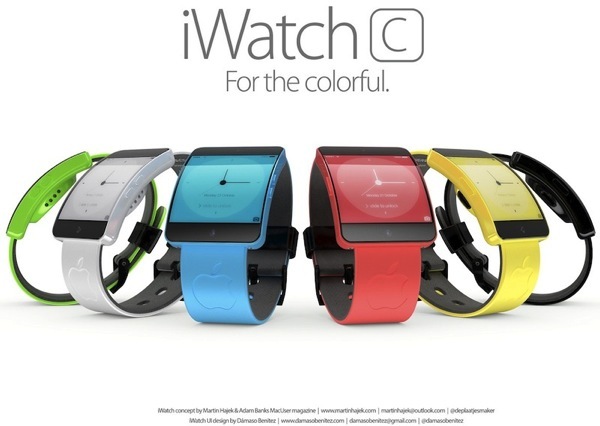 What the supply chain sources reveal is that the iWatch is currently undergoing Engineering Verification Testing (EVT). This phase will be followed by another called Production Verification Testing. Apple has already placed orders for components, but the device will not enter mass production until it passes the PVT tests. Fact is, the Digitimes report coincides with several reports from key players in Apple’s supply chain. For example, TSMC’s Q4 production is apparently fully booked – if we can expect a SoC manufactured by the Apple partner – and TPK, the company that will allegedly supply the touch modules for the iWatch, expects its production output to peak in the holiday quarter of this year. 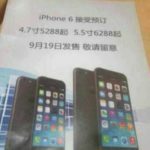 Also, it is worth mentioning that Digitimes corroborates earlier reports of Apple suppliers starting the production of iWatch components in September. So can we expect Apple to introduce the iWatch in just seven days? Although the Digitimes report precludes that, we may see history repeating itself: you may recall that Steve Jobs introduced the original iPhone in January, but didn’t start shipping till six months later, on June 29, 2007. Rumour: 4.7″ and 5.5″ iPhone 6 Models to Be Called ‘iPhone Air’ and ‘iPhone Pro’?